A green car is a vehicle that uses alternative energy sources rather than the traditional petrol/diesel options, which results in less pollution in the environment. The current trend today in the motor vehicle sector is eco-friendly cars or rather, green cars. These cars are a fast-growing trend adopted by different people in the world, even your favorite celebrities. The likes of Cameron Diaz, Paris Hilton and Leonardo DiCaprio have already switched to these environmentally friendly options. Still wondering why you should get a green car rather than a diesel/fuel run vehicles? Read on to get your answers and fully understand the benefits of this new trend. If saving costs and minimizing expenses are part of your priorities, then go ahead and purchase a green car. It is estimated that the cost of charging a green car to run for one kilometer is a third of the cost of fueling a similar vehicle to run for the same distance. In addition to the money saved from fueling, green cars are also cheaper to maintain. The vehicle structure has fewer moving parts when compared to a normal petrol/diesel-run car. 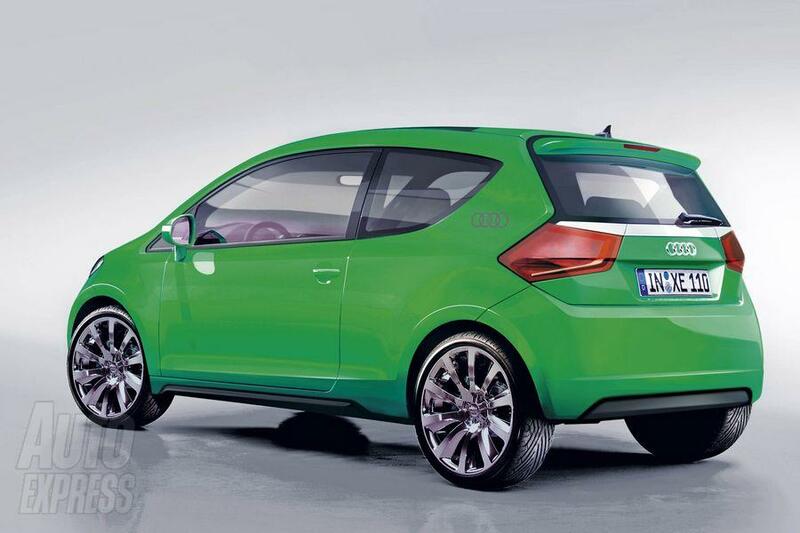 Green cars are made of only one moving part, the rotor, brakes, suspension and tires. This means that the vehicle will require less servicing, minimal repairs and fewer parts replacements than are common in regular vehicles. Some manufacturers of these green cars also provide free service for a year after the purchase date. One of the primary advantages of green vehicles results from the innate concept of how they’re built and created by the car producers. This allows the drivers of these vehicles to achieve substantially more miles per gallon or per charge. Enhanced gas mileage does not only equate to not filling up so regularly, but rather it implies drivers can travel significantly on a solitary tank of fuel. This applies to both the fully electric and hybrid vehicles. The fuel is typically not conventional gas as in non-eco vehicles, but instead a blend of condensed oil gas (LPG) and power. Several states have additional incentives for buyers and users of green vehicles. For example, in Australia anyone who purchases a green car gets stamp duty fees exemption. For green cars registered in Victoria, owners get $100 reduction in the yearly registration fees. Other additional incentives offered in different countries include tax exemptions, reduced parking fees and tax credits. Research what your state has to offer and you will be surprised at how much money you could chop off from your current expenses. The environmental benefits may be the greatest reason why everyone should go the green way when purchasing vehicles. First and foremost, these cars reduce the amount of pollution released from the exhaust emissions of regular vehicles. A green car produces 0% exhaust emissions. The production of green cars is also environmentally friendly; green cars are made from recycled and eco-friendly materials. A good example of this is the Ford Focus is built from recycled materials with a padding of bio-based raw materials. The Nissan Leaf is another great example, as its interior and exterior is made out of recycled materials such as plastic bags, bottles and abandoned car parts. This then reduces the amount of waste production in the world. A green vehicle is much cleaner and requires less fuel to run which creates fewer carbon emissions and less reliance on petroleum products. Alternative fuel sources reduce the reliance on remote oil. Almost 50% of the oil and gas we utilize is transported in from Middle Eastern countries. These countries are controlled by OPEC which is an association of the Oil Trading Nations. Oil prices are controlled and regulated by this body. This gives the end consumers in different states no choice but to purchase oil at OPEC’s set price. Countries can’t negotiate but have to pay the value set by OPEC, as free market factors are not applicable. By inducing more individuals to buy green vehicles, the reliance on foreign supply will slowly decline and costs will drop significantly. Use of green cars also ensures there is energy security as there is reduced dependence on fuel imports and increased reliance on locally available energy sources. When making any purchase, be it a house, a vehicle or property, it is important to know the resale value. This is crucial, especially with assets that depreciate in value like vehicles. The high demand for green vehicles ensures a better return when selling your car compared to the normal diesel/petrol vehicles. The depreciation rate of these vehicles is significantly lower making this option a great investment. The reduced exhaust emissions is great not only for your health, but for everyone else around you, including plants and animals. Clean air leads to fewer health issues and the risks that are caused by polluted air. Green vehicles don’t emit pollutants in the air and are quieter, which means lower noise pollution too. Research indicates that green cars have several features that make them much more safe and less prone to fatal accidents when compared to normal cars. One of these features is that they have lower center of gravity, which makes the cars less susceptible to rolling over. Their body construction and their durability make them much safer to be in during a collision. Green cars also have lower risk for explosions and fires. One can never go wrong with purchasing cars that don’t pollute the environment. These cars don’t just let you experience great savings, but also prevent the depletion of our environment. So, if you want to purchase a vehicle, don’t just buy the ones that are comfortable and pleasant to look at, but consider the ones that are pleasant to our environment too. It is about time we all stand united in protecting our health and the environment.